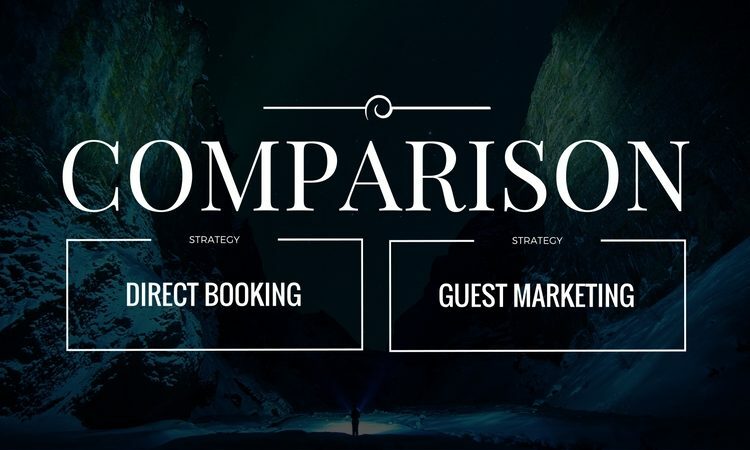 Experience Hotel compliments the guest experience from the moment they've booked their stay, helping hotels and guests optimize the stay all the way through the guest’s departure and their next visit. Why did Booking.com dare delete your customers’ e-mail addresses? How to choose the right CRM for YOUR hotel? Are hotel chains destined to disappear?